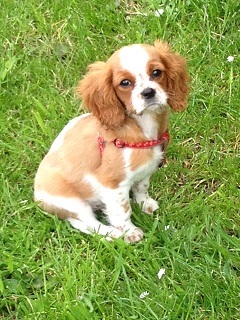 It’s easy to see why Cavalier King Charles Spaniel puppies have become one of Britain’s most popular pets. 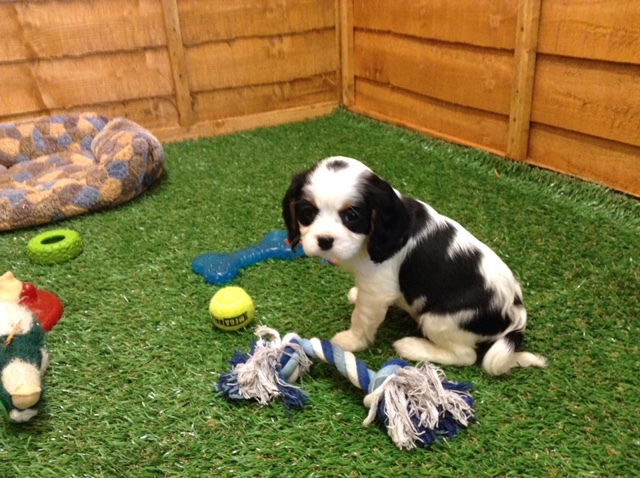 The small spaniel breed is hugely attractive, playful, proves a perfect companion to kids and is content in virtually any environment, from small apartment to country manor. 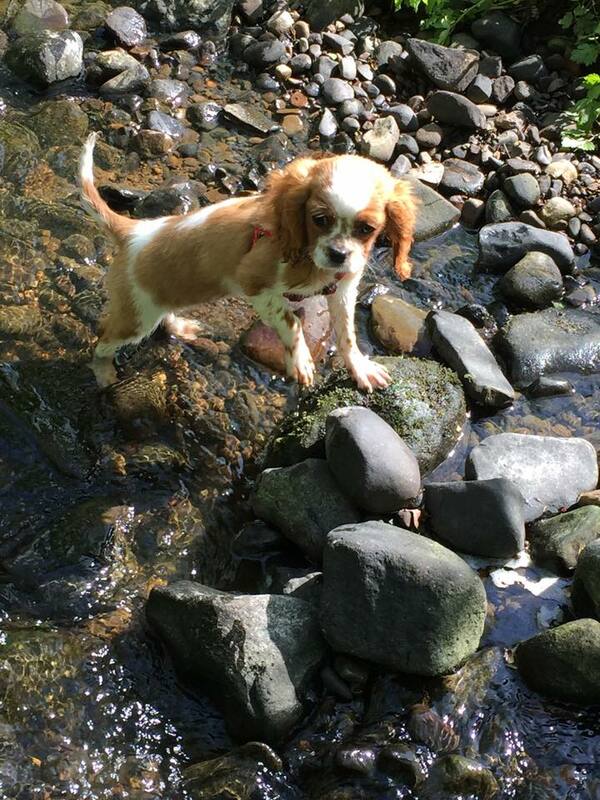 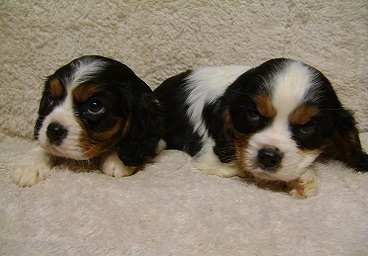 Cavalier King Charles Spaniel puppies come in four colours: black and tan, ruby, Blenheim, and tri colour. 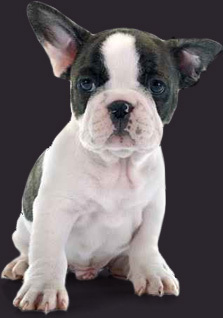 They will grow on average to 9”-13” – making them literally a lap-sized dog – and will weigh 12 -18 pounds (5-8kg). 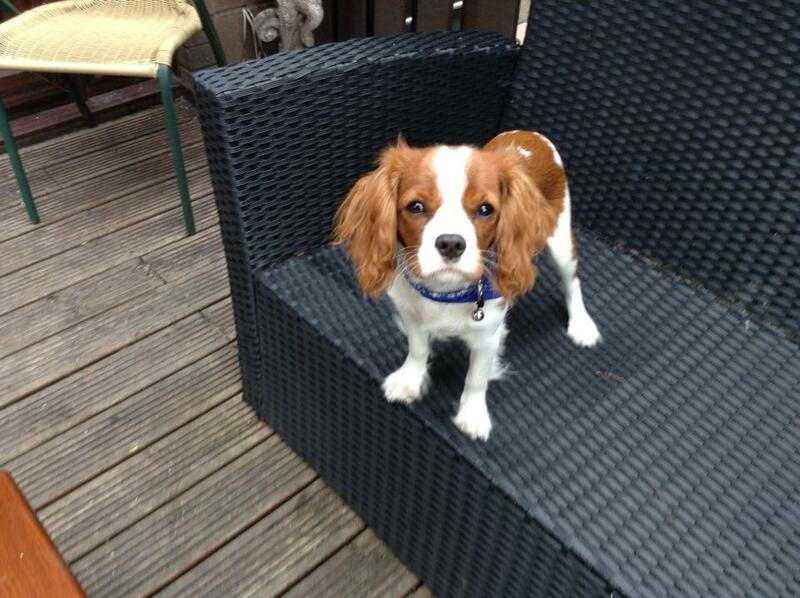 They have low maintenance coats, that need grooming once a week, although many owners choose to have them clipped. 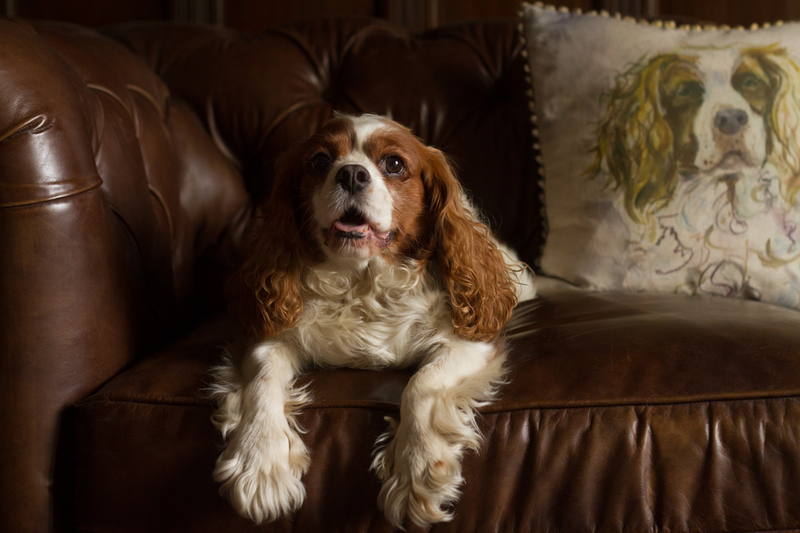 These dogs are as happy relaxing at home in front of the TV as they are when being taken for a walk.  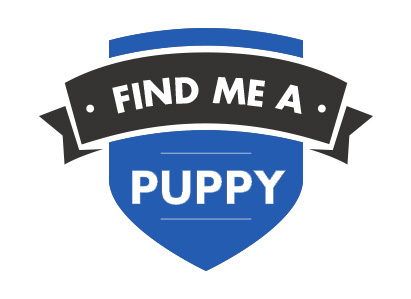 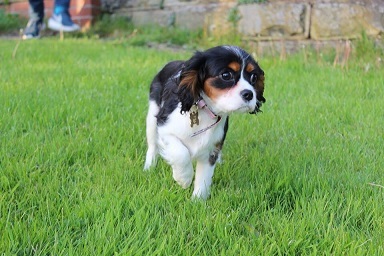 All Dogs4Us Cavalier King Charles Spaniel puppies come with a six month guarantee and are temporary vaccinated, wormed and microchipped for identification. 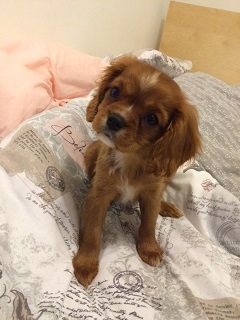 Please call us prior to visiting should you be interested in buying a King Charles Spaniel puppy, so we can check availability. 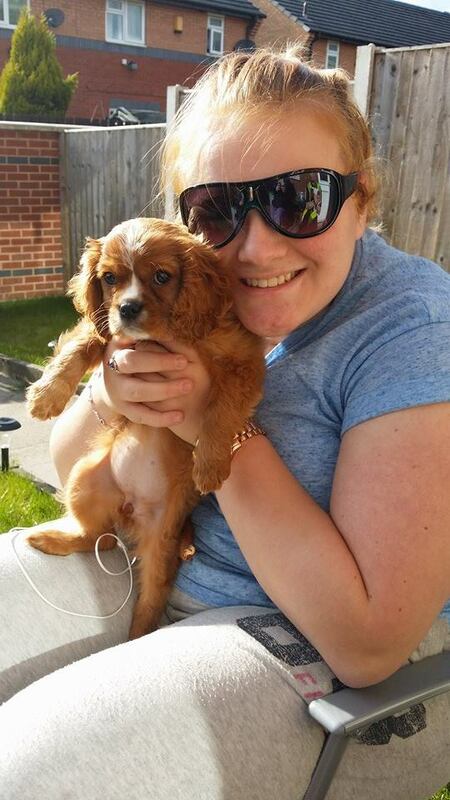 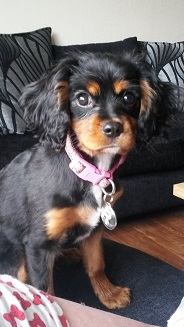 To find out more about Dogs4 Us King Charles Spaniels and to check availability contact us at Dogs4Us. 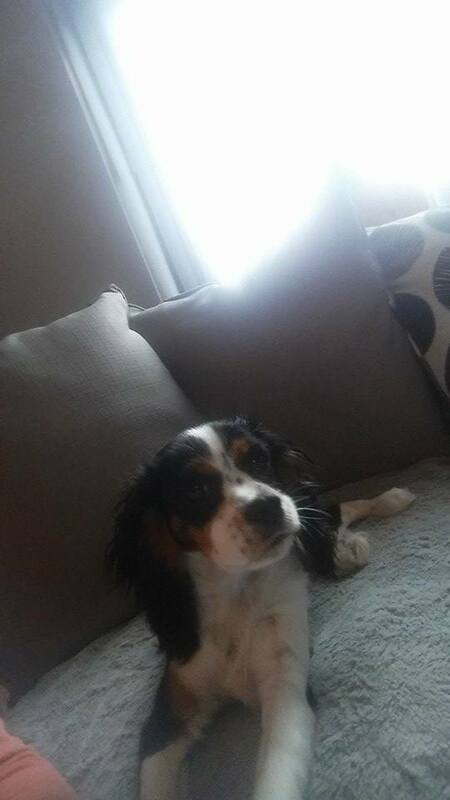 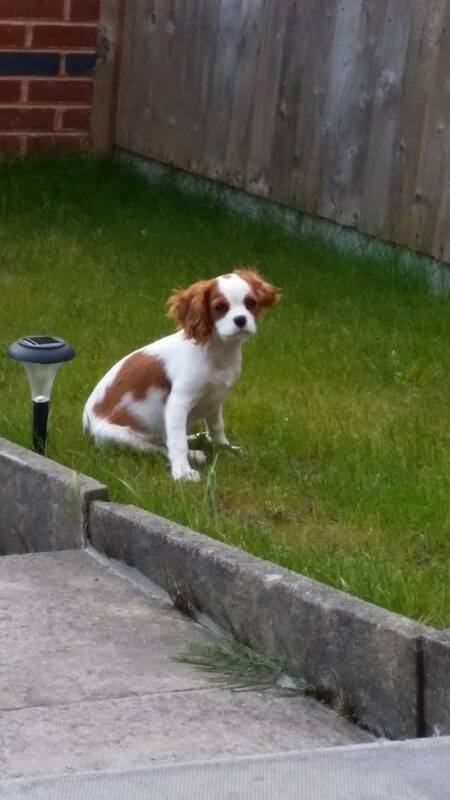 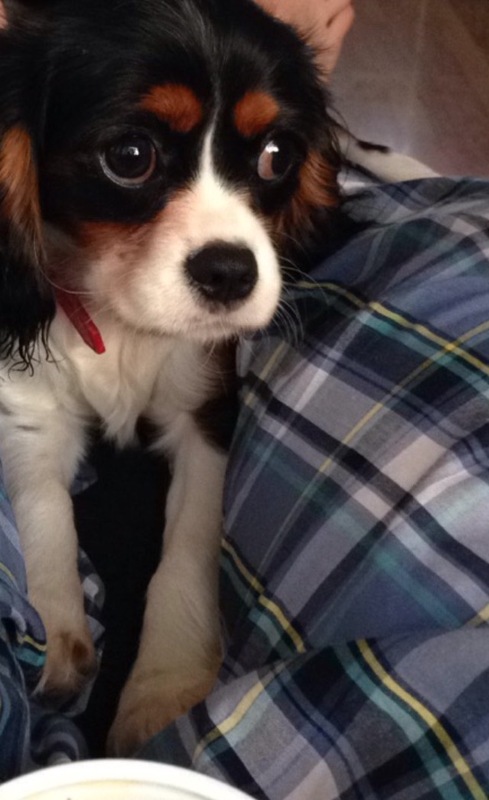 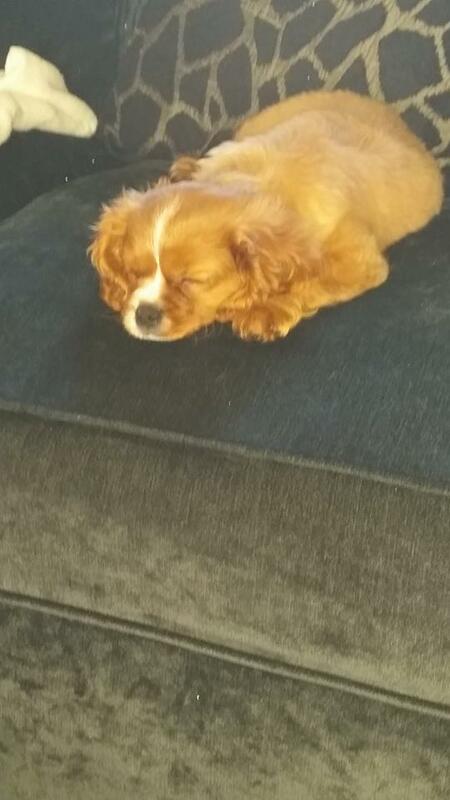 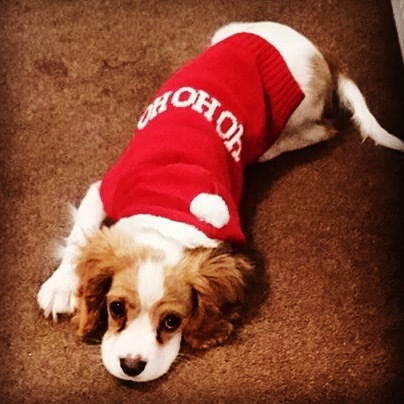 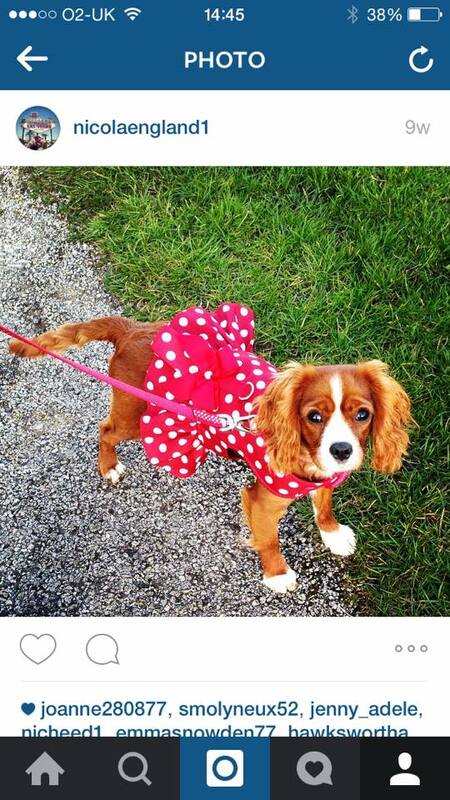 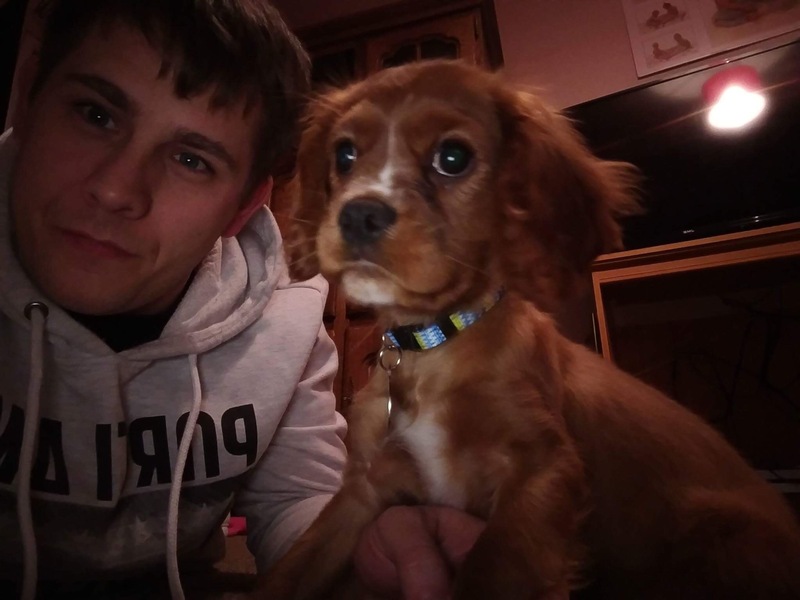 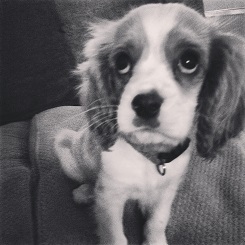 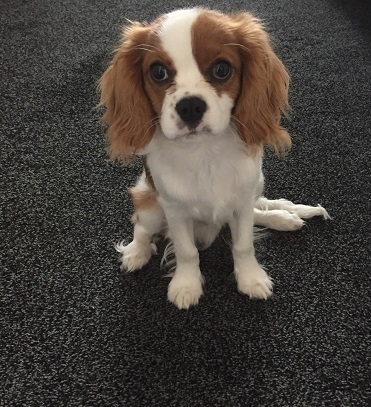 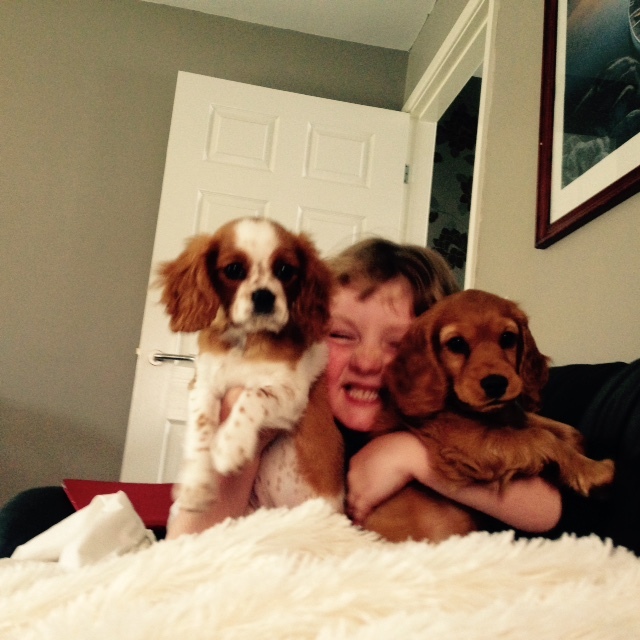 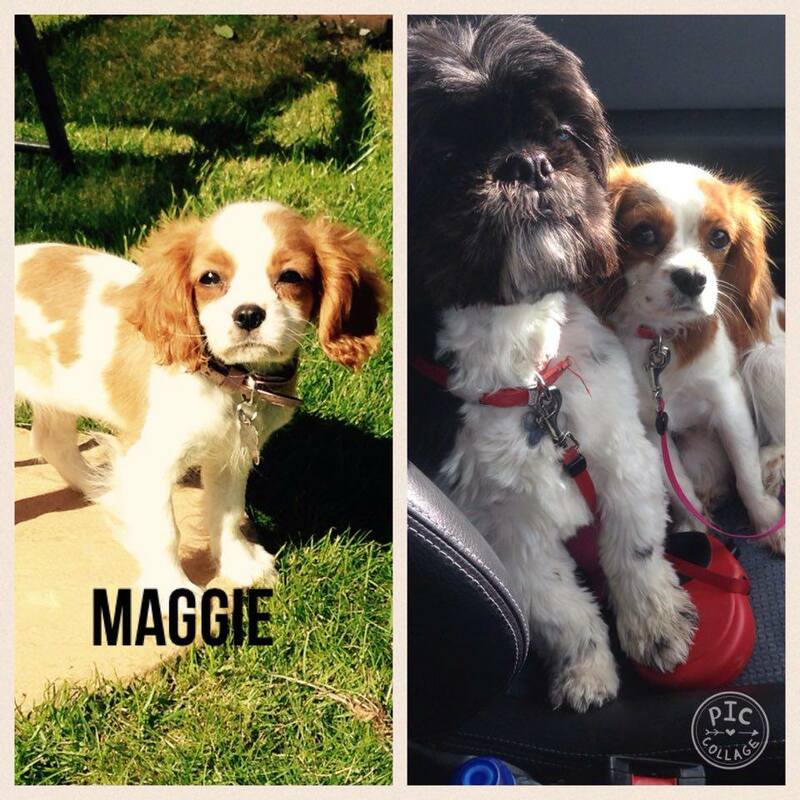 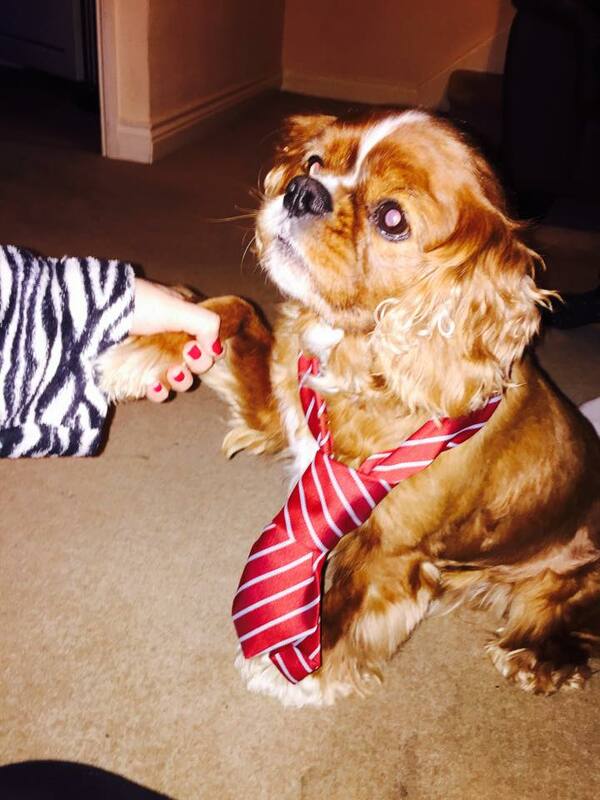 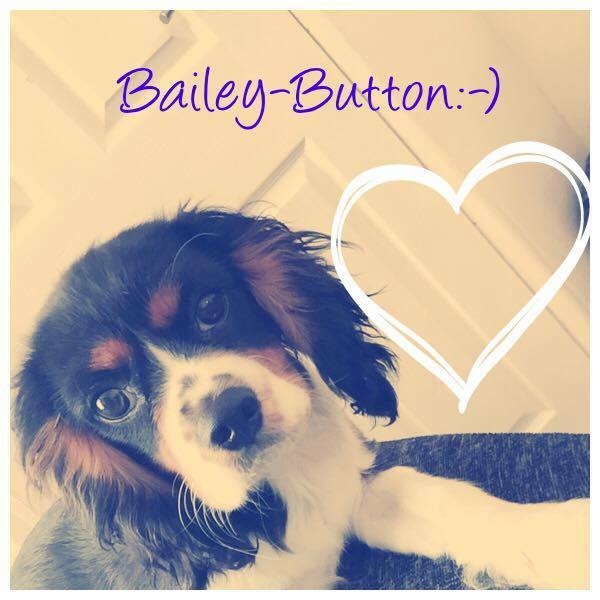 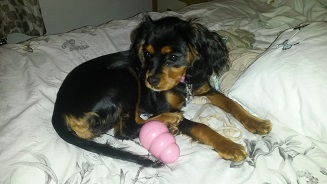 Take a look at some of the Dogs4Us Cavalier King Charles Spaniel in their forever homes and don't forget to upload your Dogs4Us Cavalier King Charles Spaniel snaps to join our family galleries.